The proportion of this small chest of drawers reminded me of Mondrian, this Japanese Tansu is for storing personal accessories. 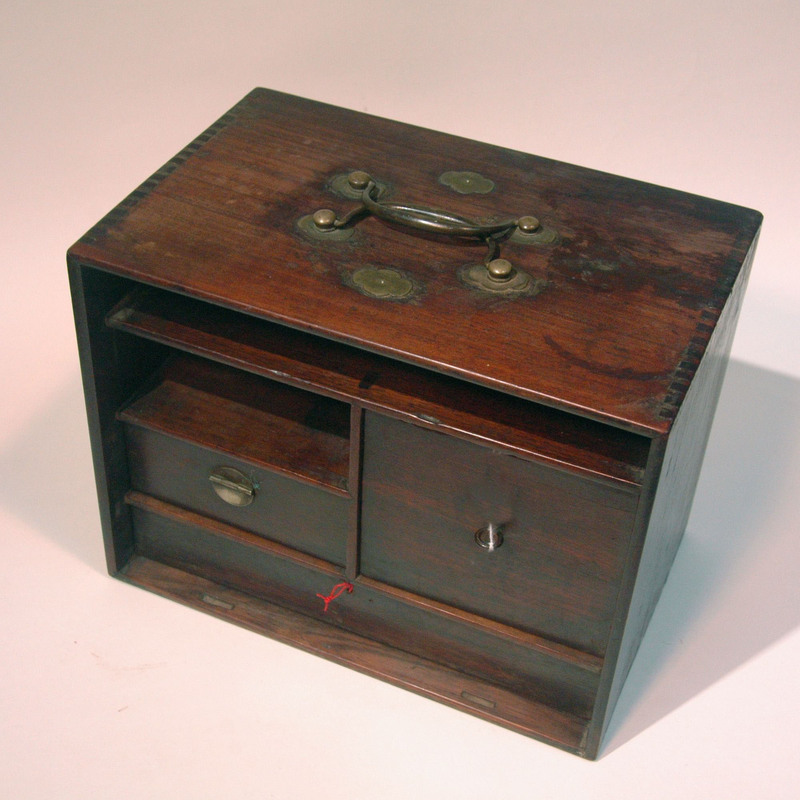 These portable chest of drawers originated from the cash boxes in the merchants’ houses of the Edo period, then people started to bring it to their bedrooms for keeping valuable goods. Nowadays they are used for keeping stationary, as a treasure box in Japan. A beautiful box for tidying up small things.